Hey – welcome to my world! Along with writing, my passion is teaching and learning. I know there’s nothing standard about the journey of learning. Hear my views on education during a Conversation with Richard Fidler. staff development and wellbeing workshops. Contact me and I can design the learning experience that is right for you! Testimonial Gabbie taught my daughter in Kindergarten. Being my first born, though exciting, this was an emotional time and one that unfortunately ventured into incidents relating to bullying. This proved incredibly challenging for my Kinder starter and for me personally. I couldn’t have asked for a more proactive, attentive and highly empathetic teacher. Gabbie was always quick to respond and thoughtful and effective with her ideas on how best to address the issues. The most important thing Gabbie offered us was her ability to focus on each child with a commitment to meeting their individual needs, without dropping the ball on group dynamics and learning outcomes. Gabbie is about the individual spirit & ensuring this spirit is invigorated, inspired & replenished. She isn’t just outcomes driven but rather ensures the journey has been integral and meaningful in the process. I highly recommend Gabbie and will forever be deeply thankful for the contributions she has made to not just our child but all the children who have been fortunate enough to experience her magic. Maddalyn. I hold a Bachelor of Education (Primary) and a Masters of Education (Children’s Literacy and Literature). 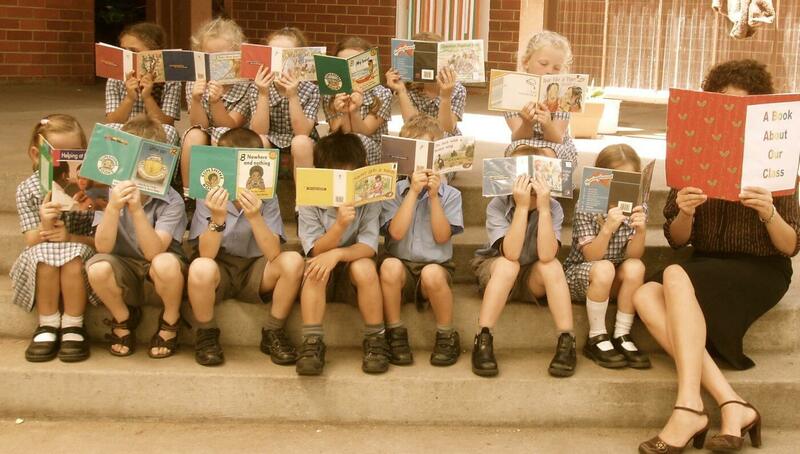 During my Masters degree I specialised in Literacy and Children’s Literature and graduated with Distinction. I have been teaching for fifteen years and have experience from Kindergarten through to Year 8 in Australia, London UK and Toronto, Canada. 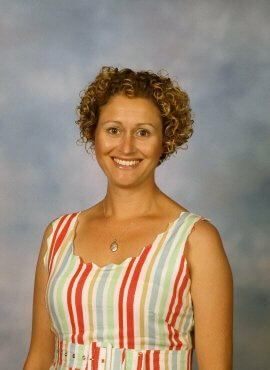 I have also had experience as a tertiary tutor through the University of Wollongong and Central Queensland University. Testimonial Gabbie taught my son, many years ago and on the very first day I said to her: This child is very aware of the things he cannot do and you need to be firm with him or you will lose him. In her own special, caring, nurturing way Gabbie set about dealing with our child. She saw first hand that we were struggling with his behaviour at home. Not once did she criticise our parenting, instead she set about giving us ideas on how to deal with the issues. Even now as a young adult, his attitude toward learning is unbelievable and the foundations Gabbie created have stayed with him. Gabbie’s influence made a huge impact on all our lives. Liz. Testimonial Gabbie is an exceptional teacher. She touched our lives in the most exciting and unexpected way. Gabbie not only gave my children the building blocks for their future but also recognised and acknowledged not all children learn the same. We gained so much inspiration from this extraordinary woman that we found our whole family was infected by her passion for learning and life. Gabbie gave my family a gift. A gift of encouragement, acknowledgement, understanding, kindness, faith, positivity and even a hug if needed. This very special women has the ability to pass these gifts on to our children. The Evans-Taylor family. instead I’ll offer you a suggested experience and a quote. We can work things out from there.